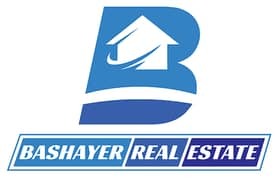 I would like to inquire about your property Bayut - 974-Vl-S-0026. Please contact me at your earliest convenience. WOW Deal - LIMITED Units are Remaining Only - MOST Of Units are SOLD OUT . . Amazing HOT Deal Wait For You . !!! 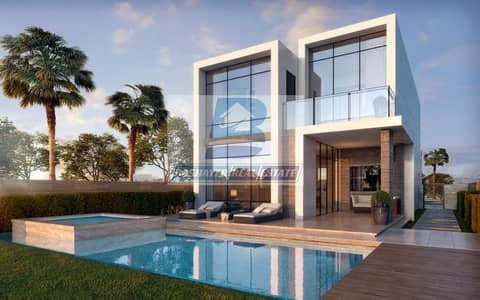 Luxury Villa Well Designed with AMAZING GULF VIEW COURSE . . ! Pay ONLY- 100,000 with 4 Years Payment Plan Can be Adjusted To Match Your Budget . . . . . !! 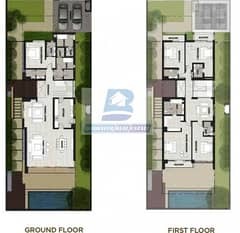 Why You Buy Apartment If You Can Buy VILLA with SAME PRICE With More Big Space?. . !!! Luxurious Homes in AKOYA , in the International GOLF Community and Trump Golf Club , Prestige Community and Stunning Greens and Landscape Areas Around YOU and Your Family For Your Comfort and Your Happiness with All Facilities , Features and Amenities . !!! Commitment to service excellence, whether we are helping a young couple choose the perfect family home or advising investors on properties offering The Best Return of Investment (( ROI )) . . ! Show Villa is Available for Viewing ! !